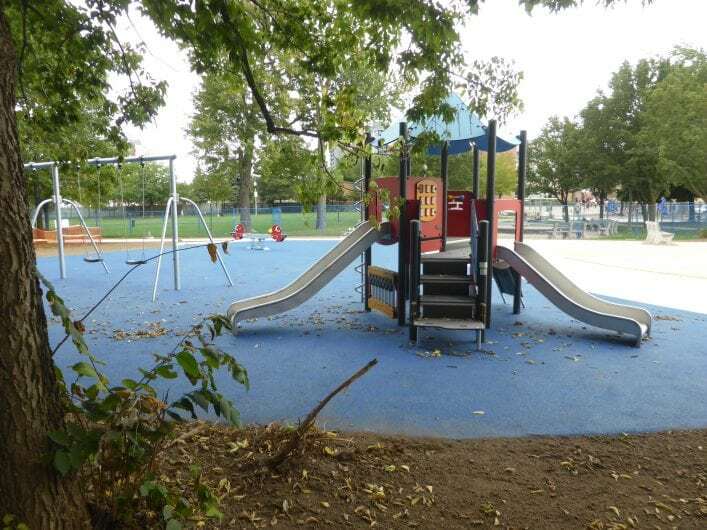 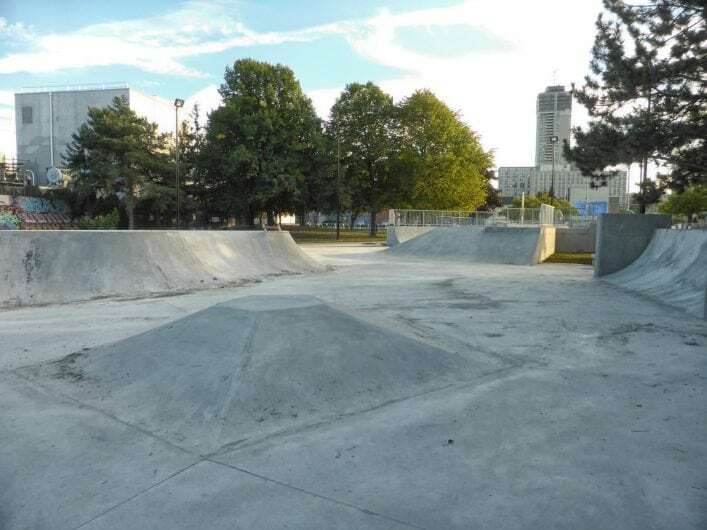 Beasley Park is situated in Beasley Neighbourhood, one of the oldest in downtown Hamilton. 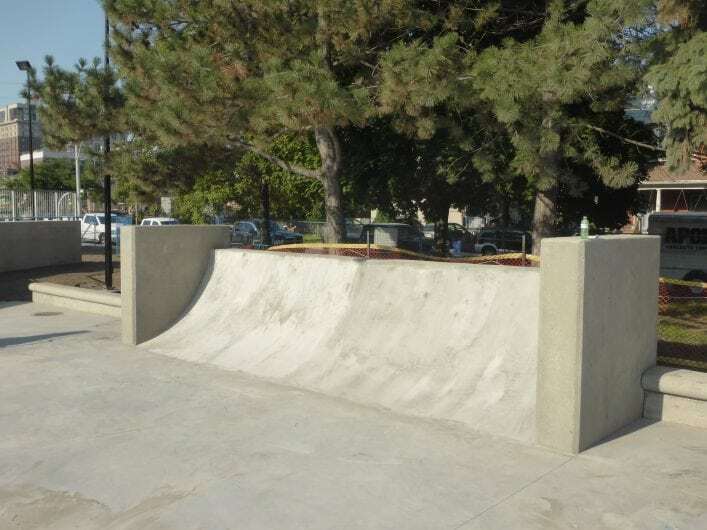 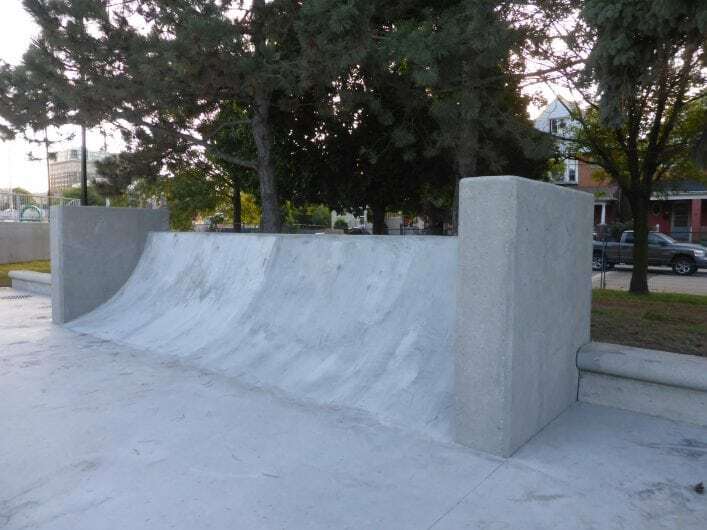 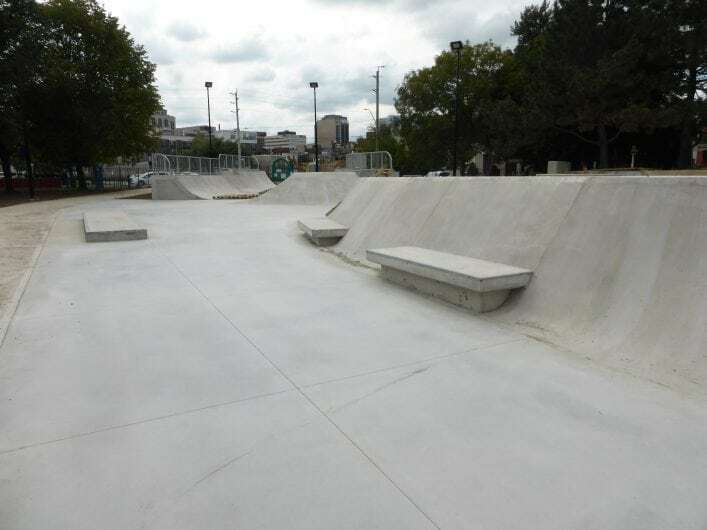 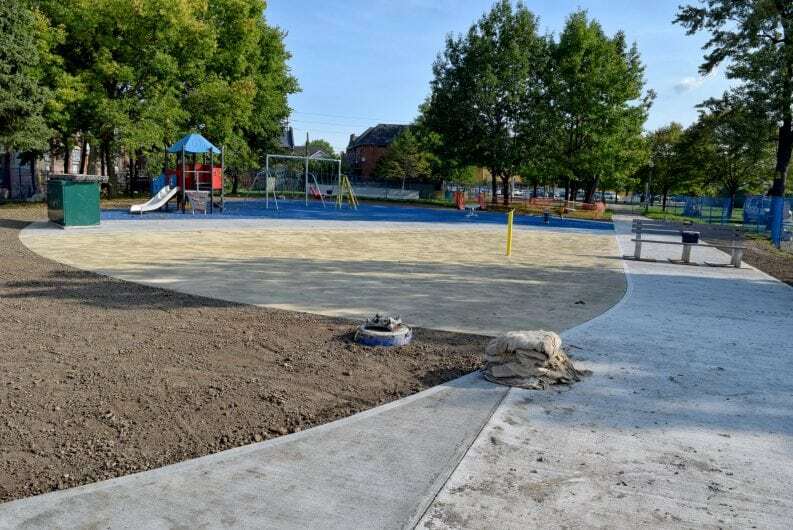 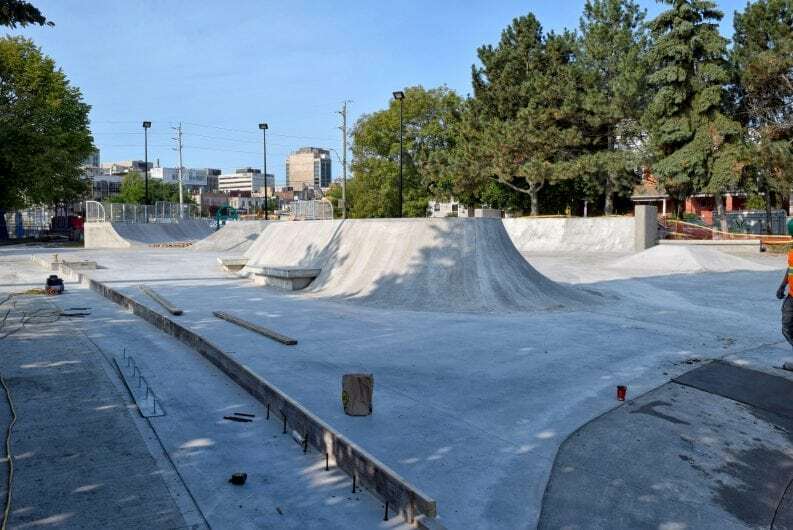 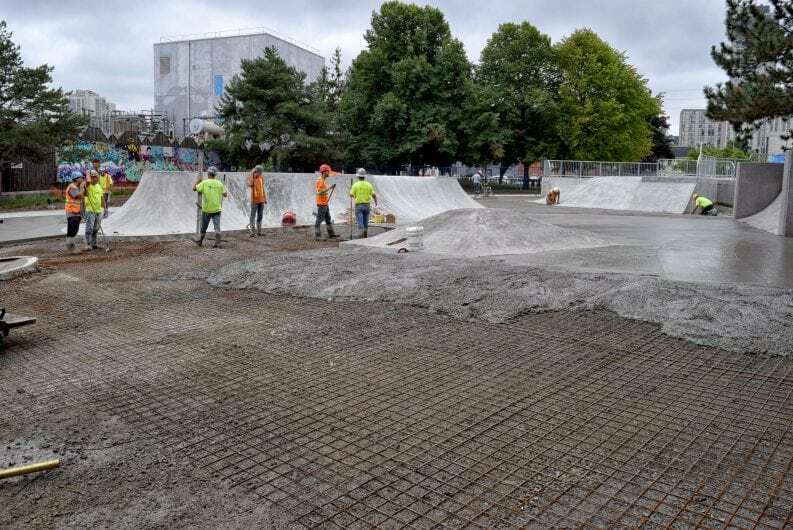 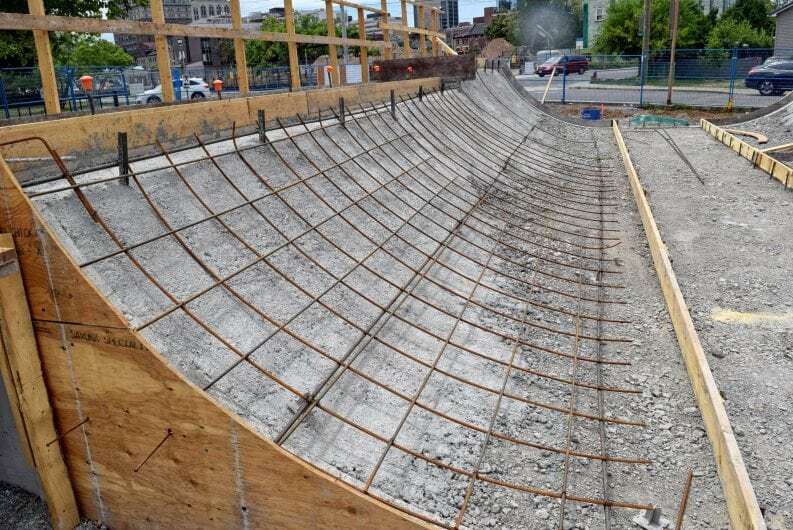 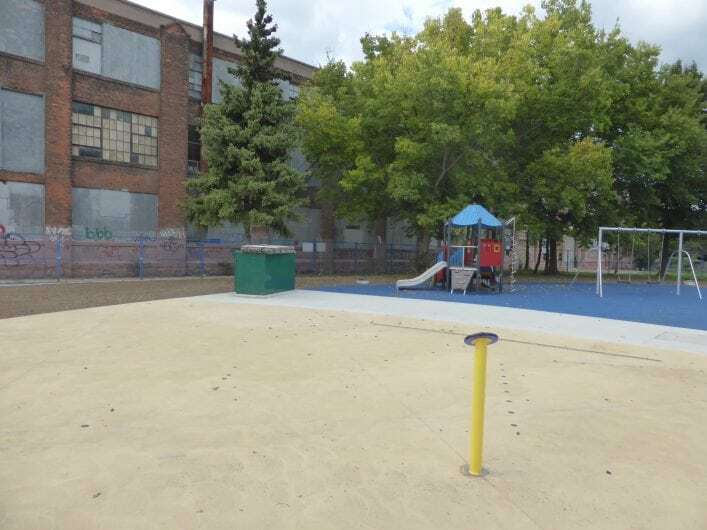 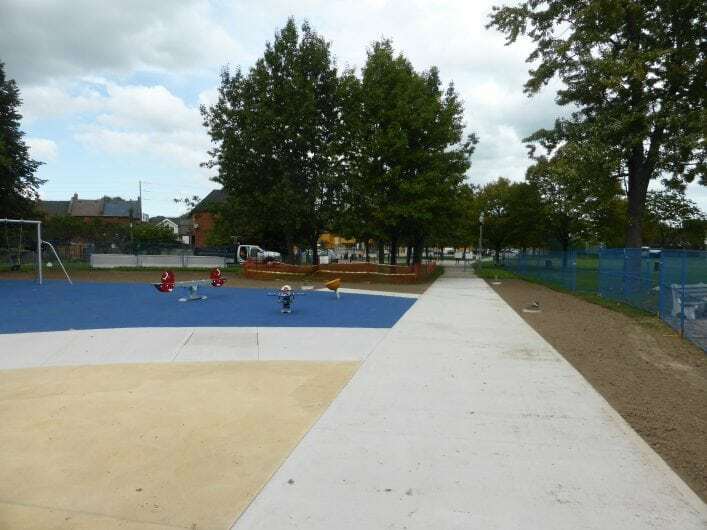 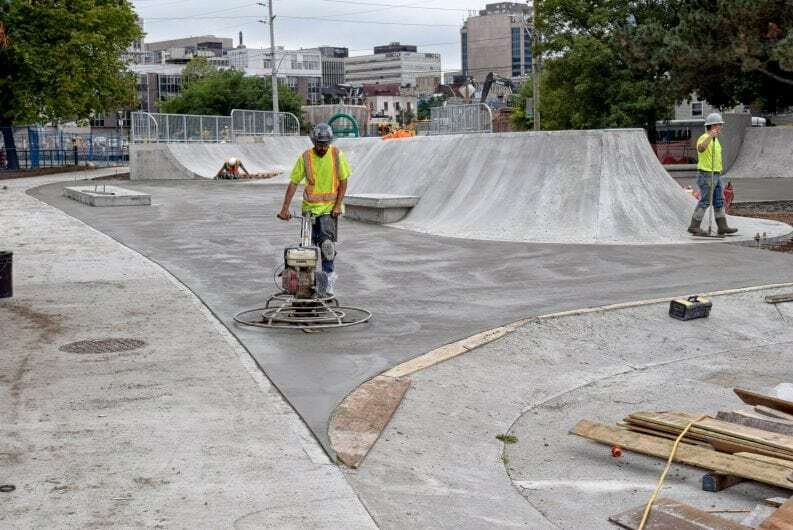 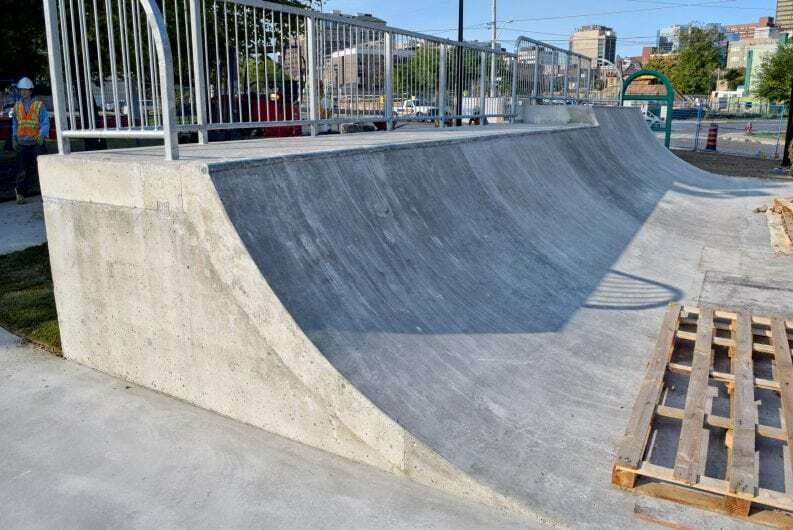 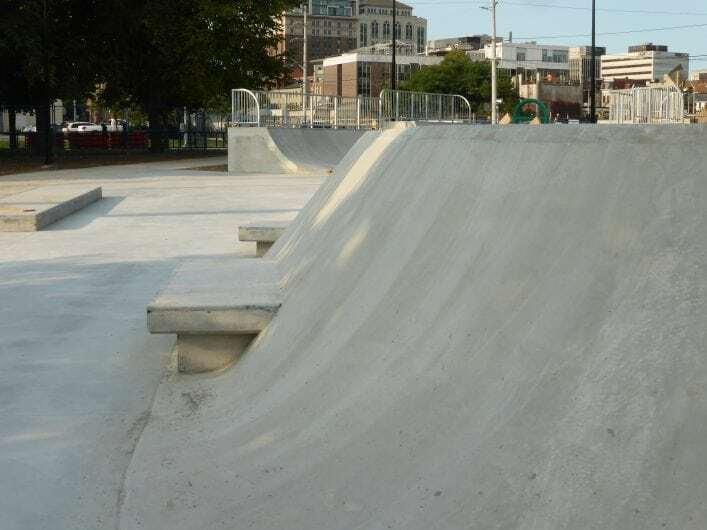 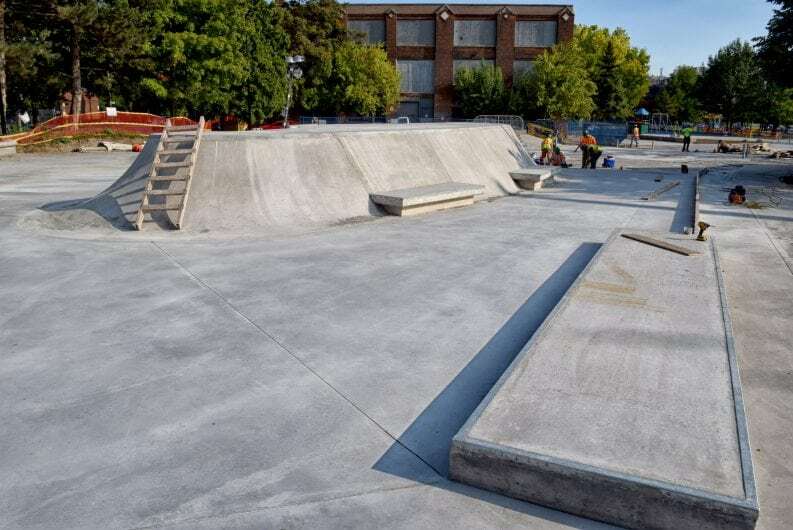 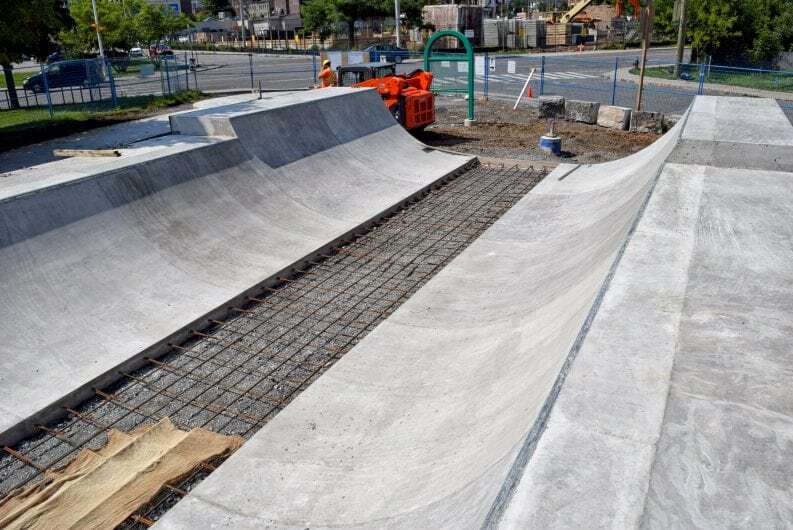 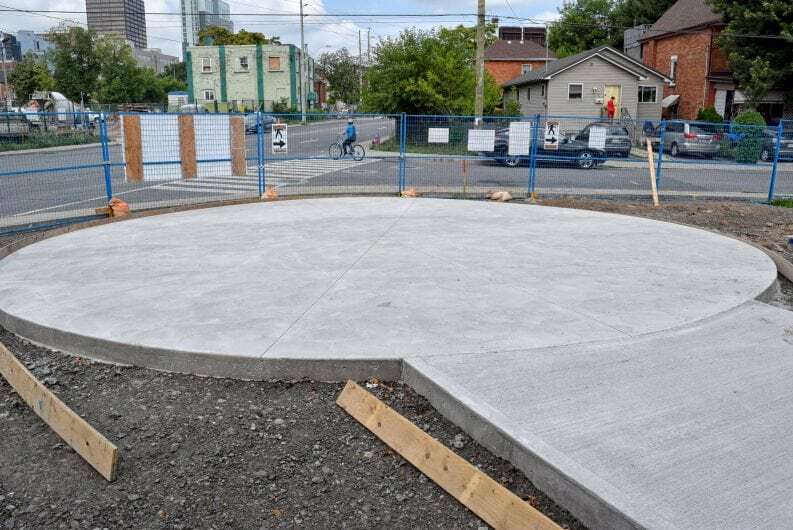 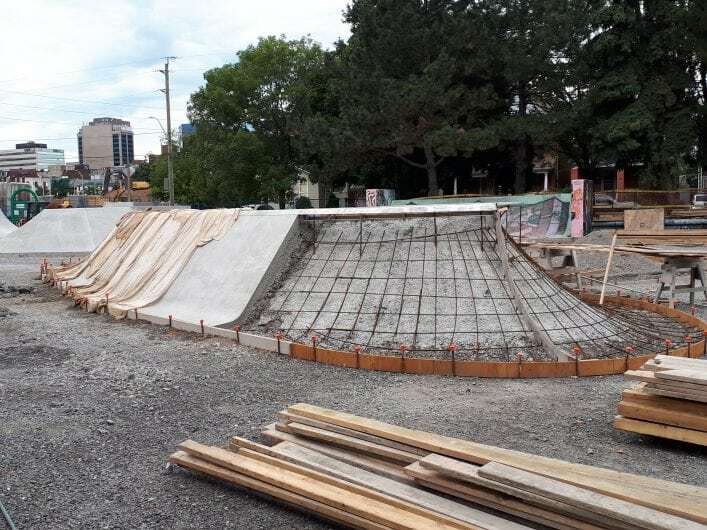 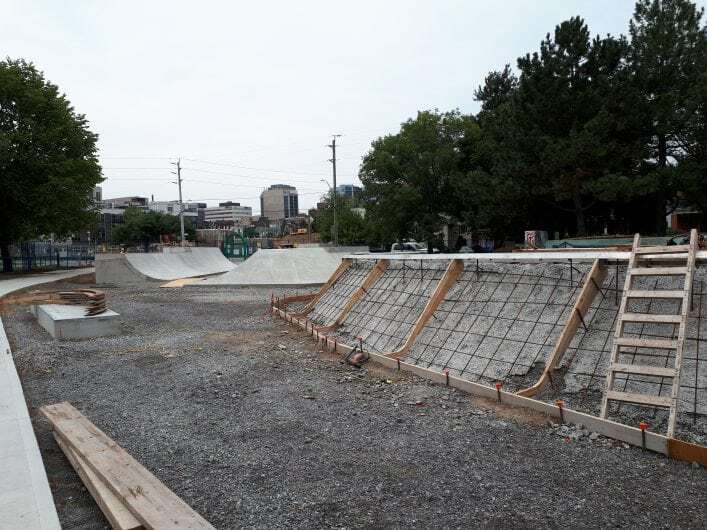 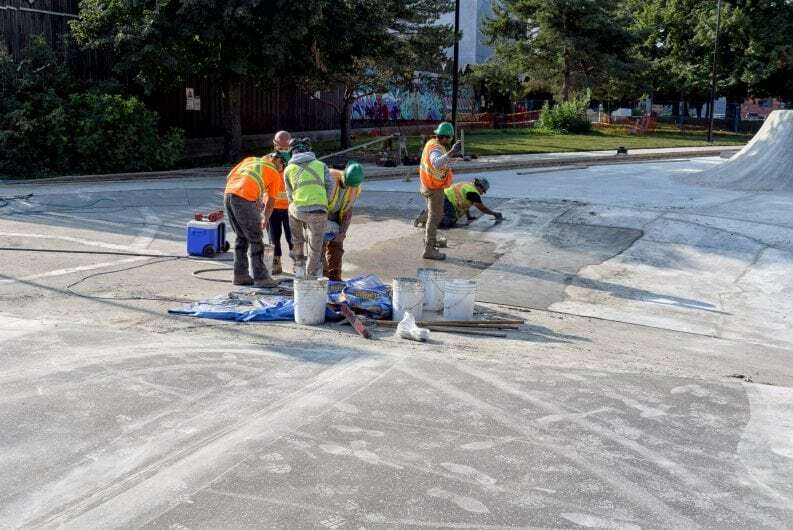 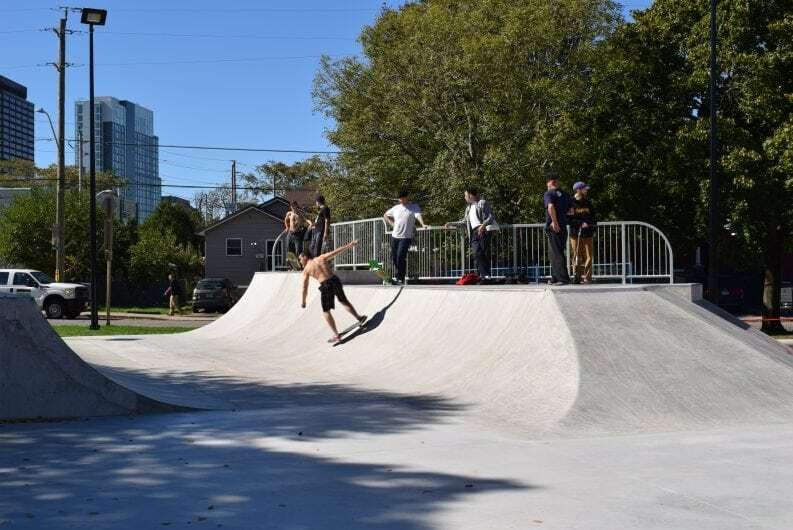 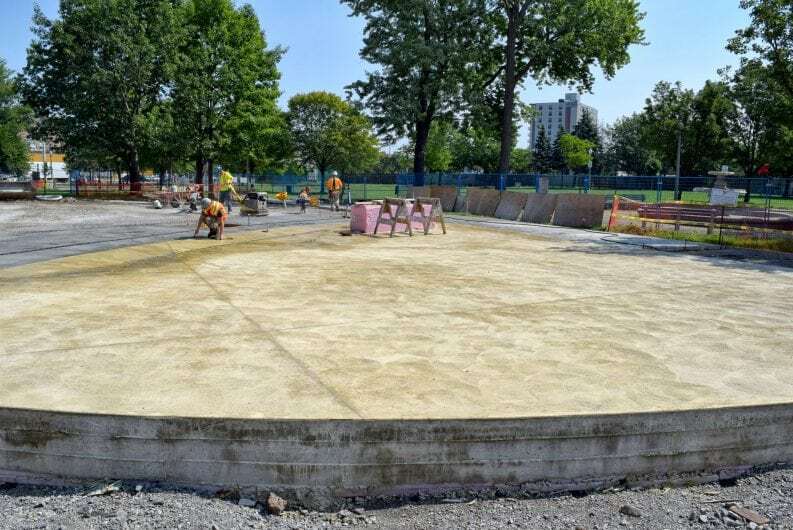 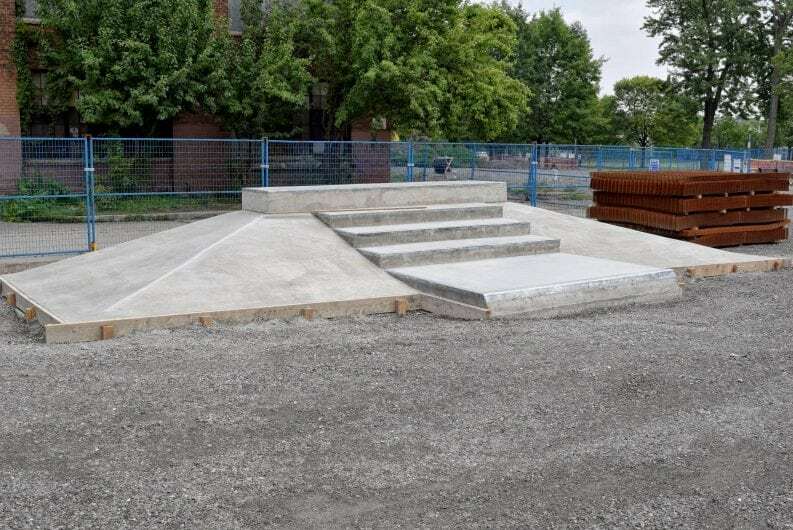 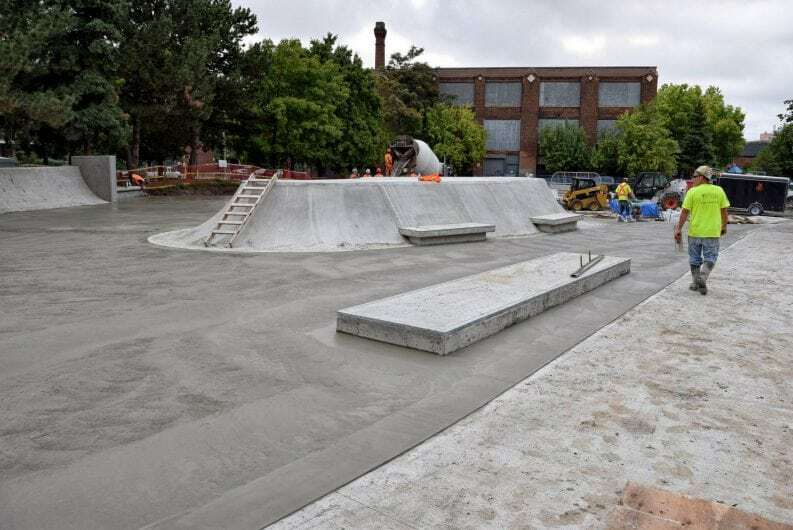 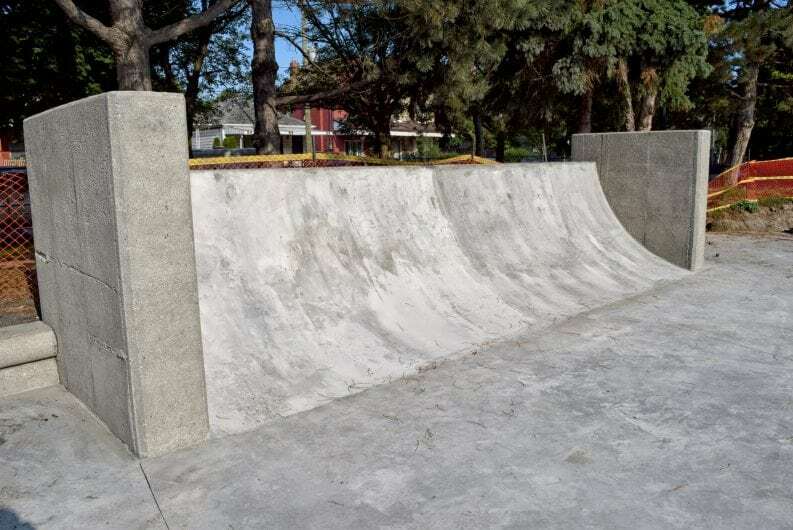 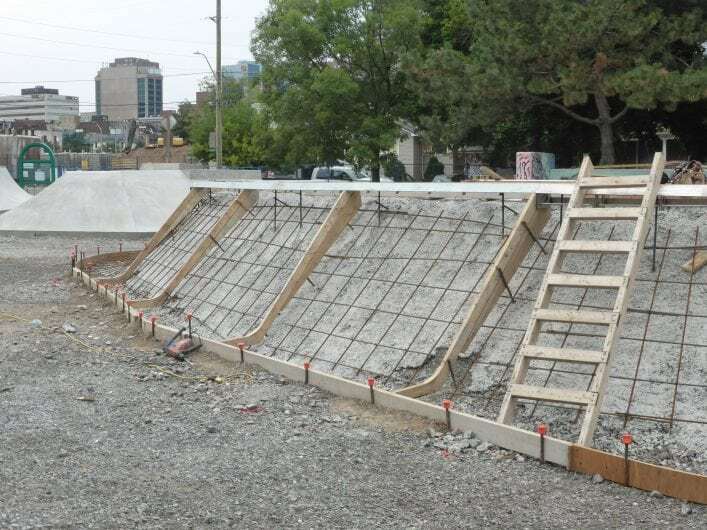 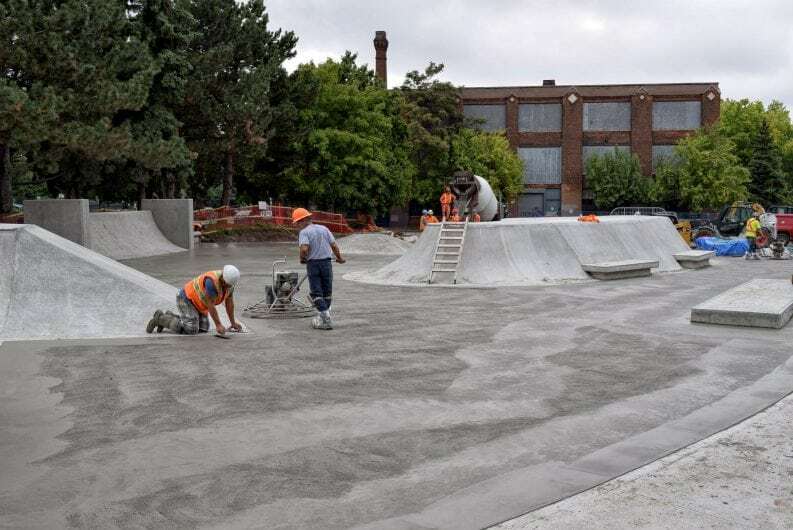 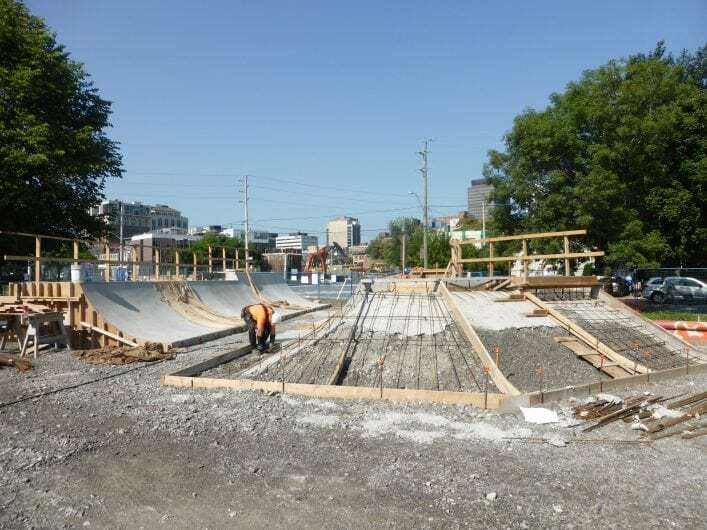 The park was significantly expanded and rebuilt in 1992 with the creation of a new skatepark facility – one of the first in Ontario. 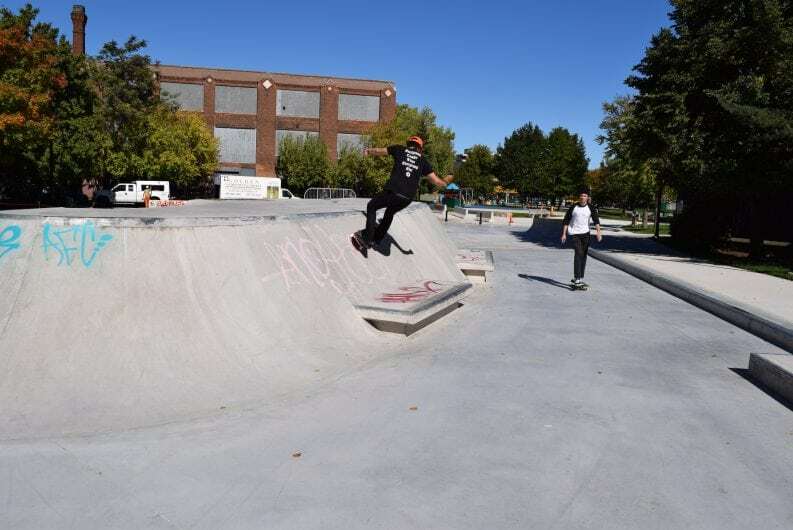 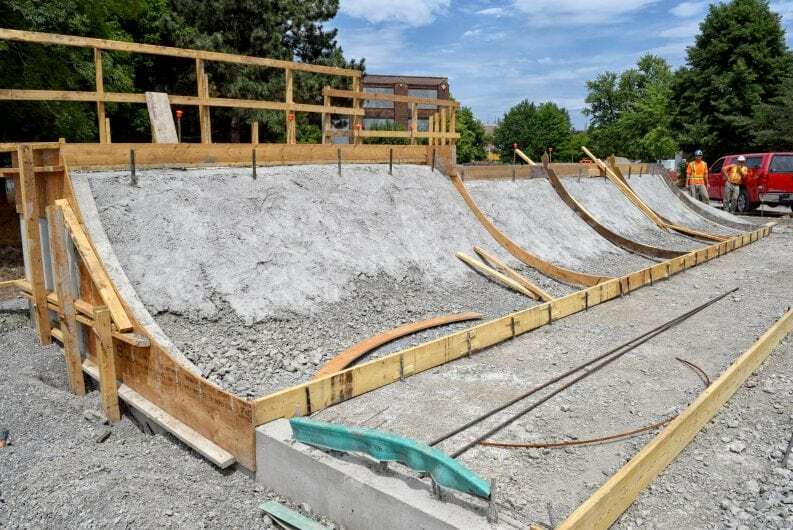 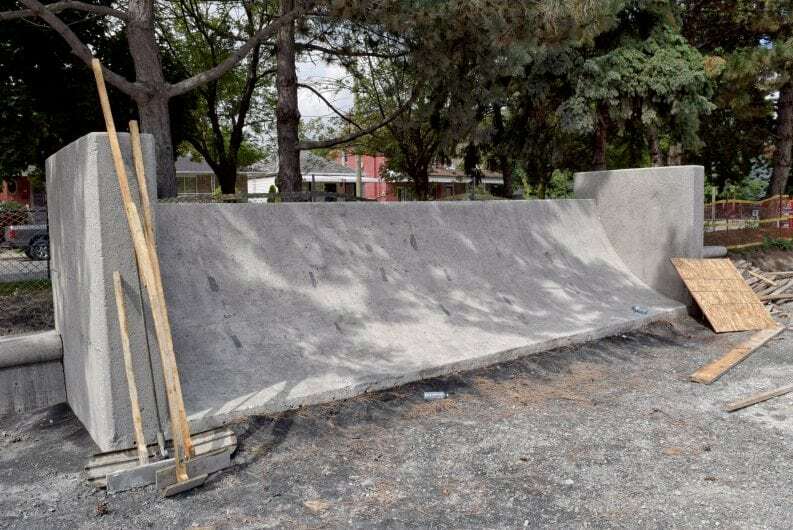 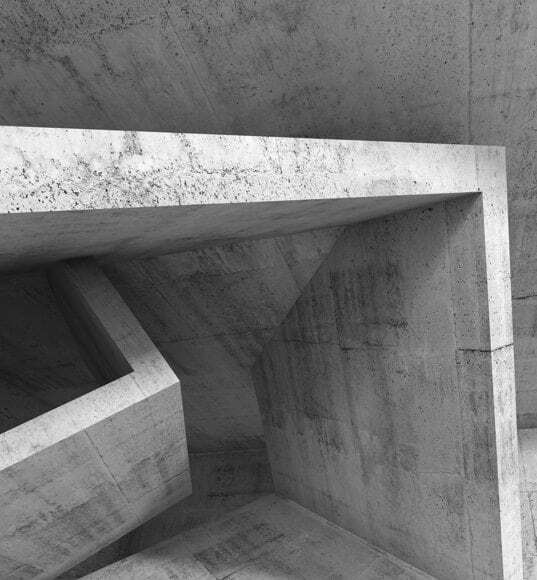 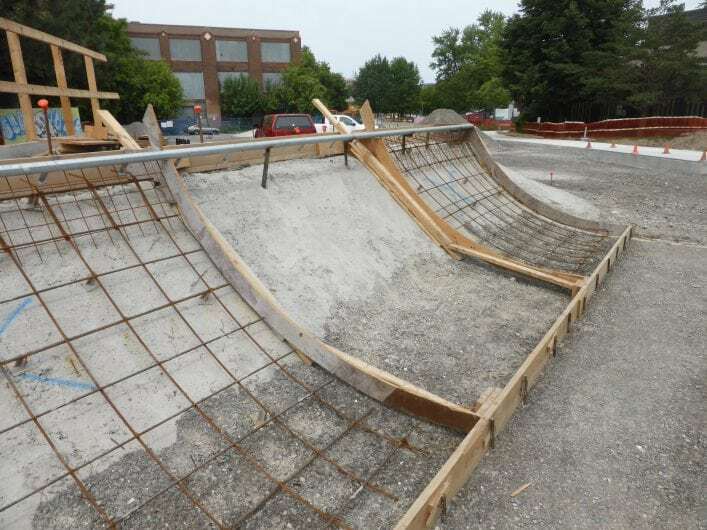 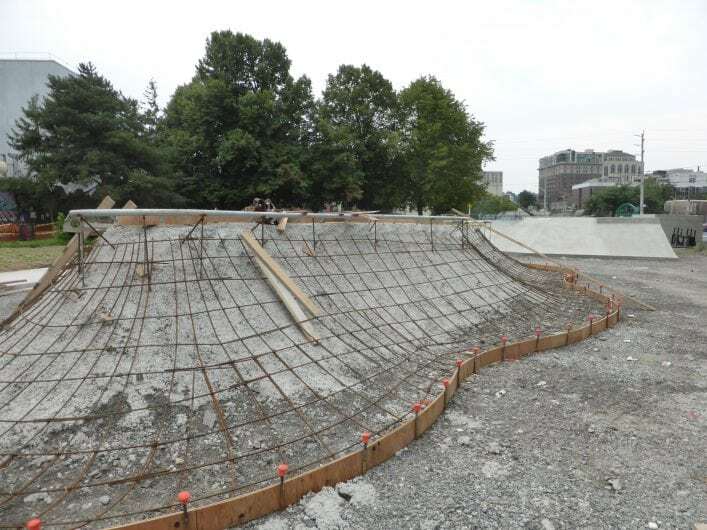 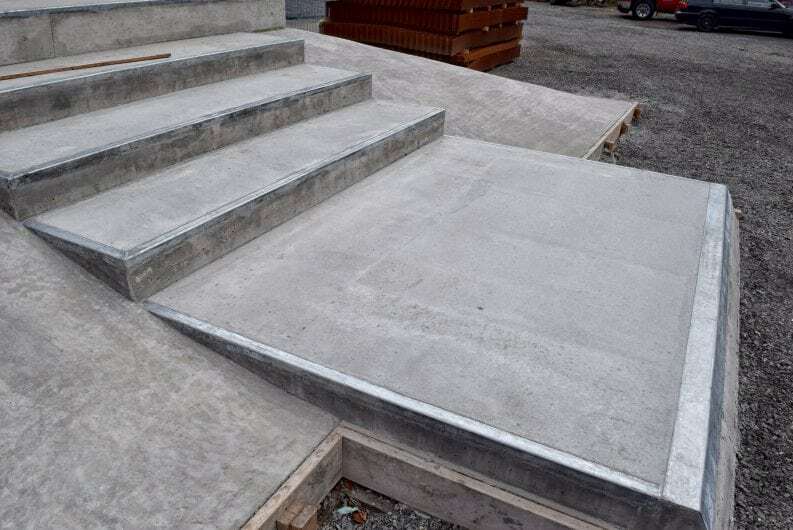 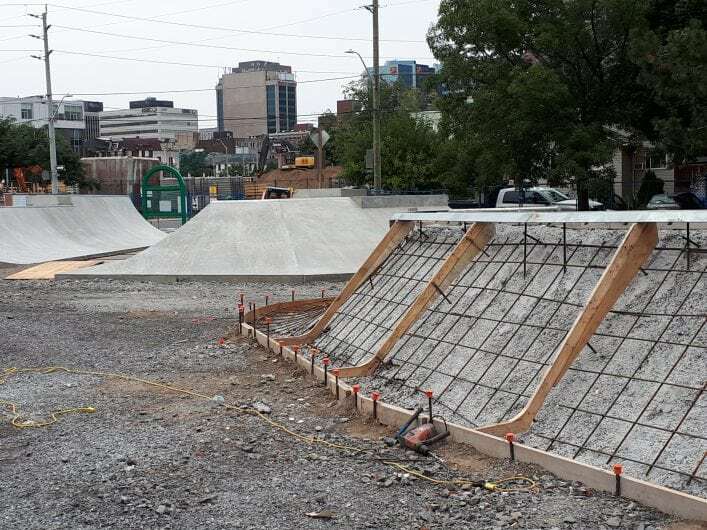 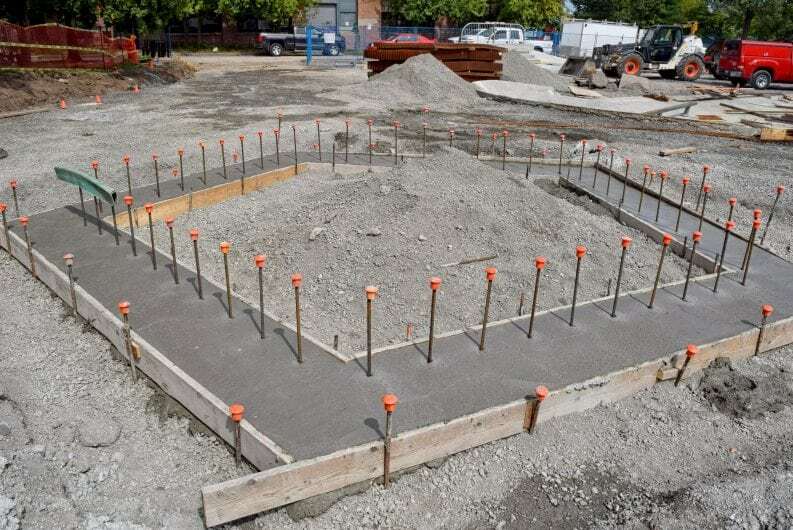 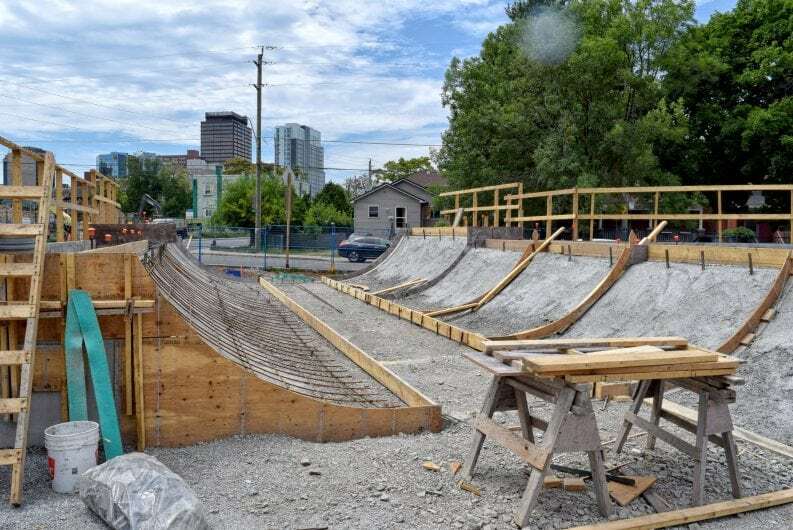 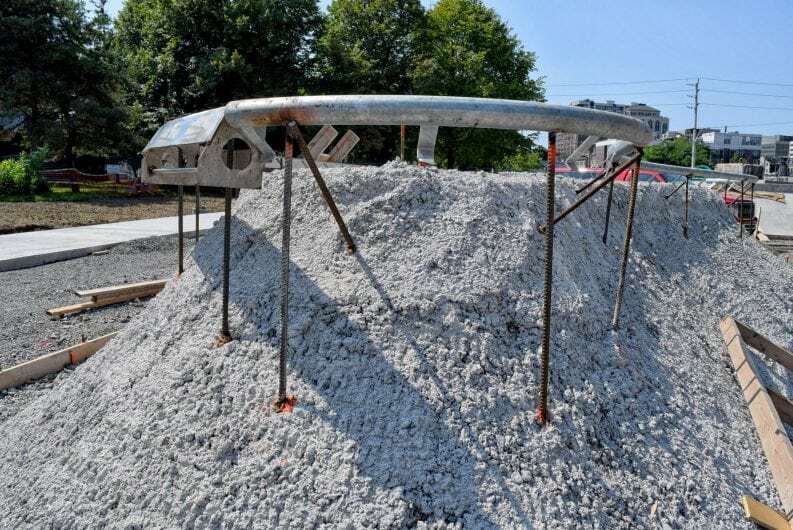 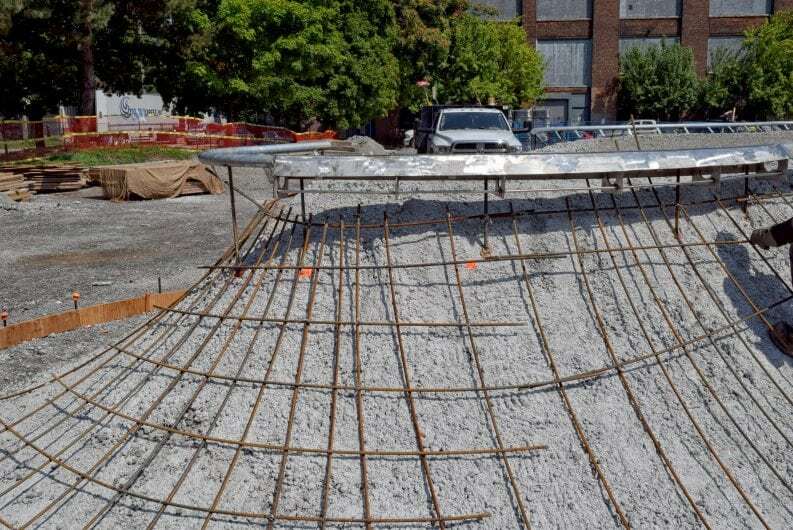 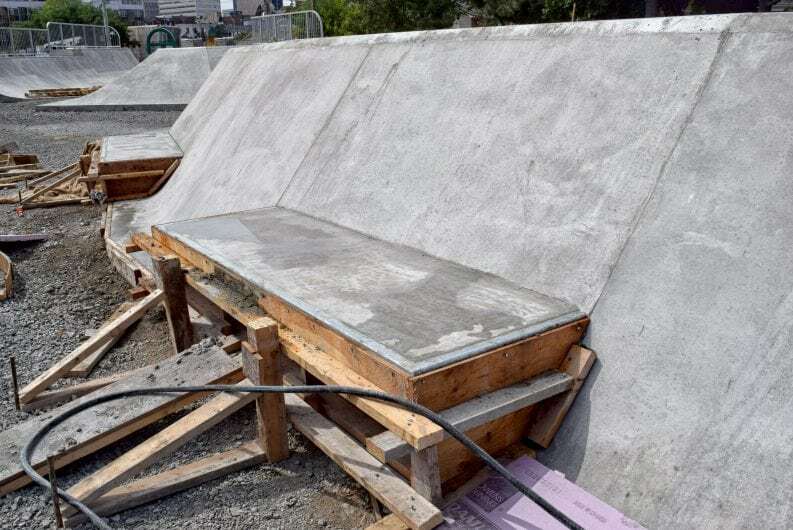 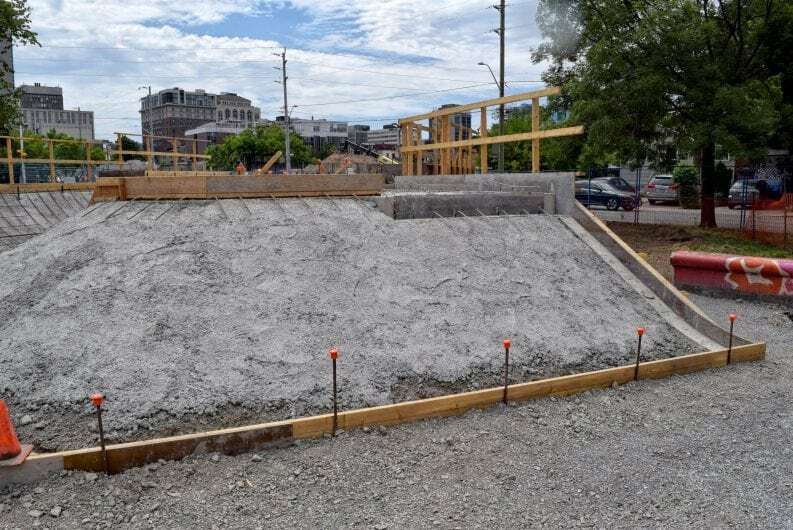 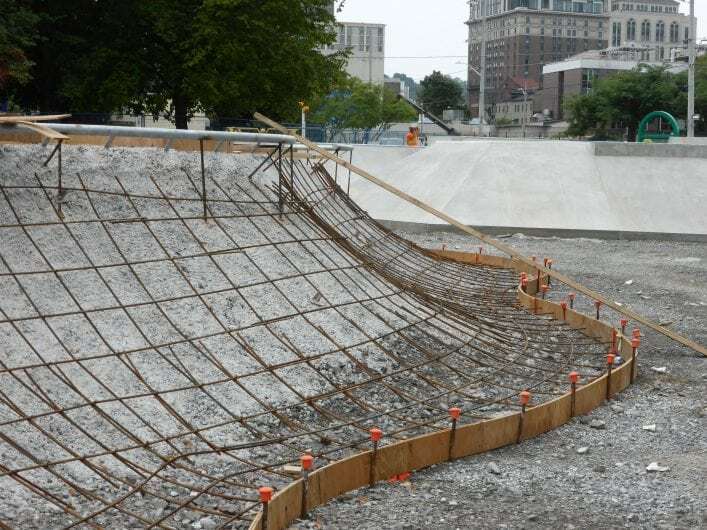 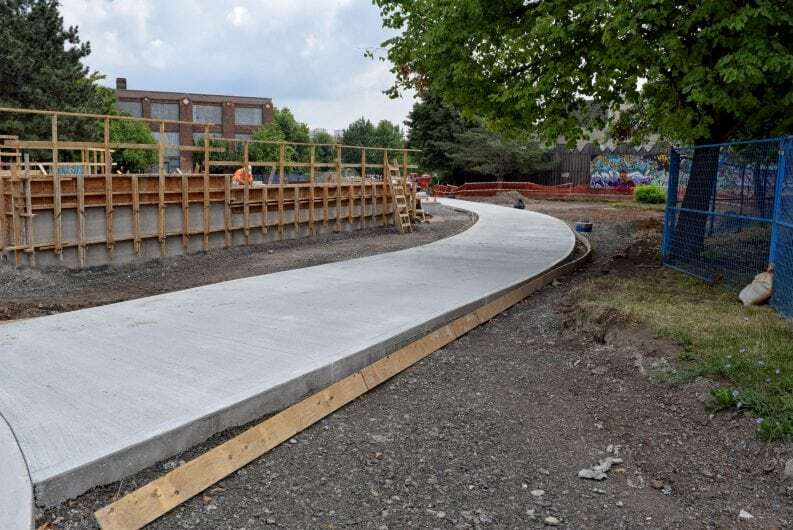 Over the years, park features were due for life-cycle replacement, and the growing popularity of skateboarding drove the need to revitalize this park.